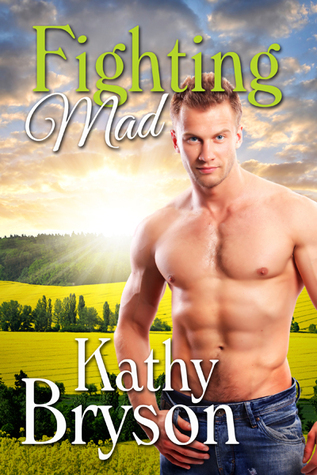 Fighting Mad is Kathy Bryson's third book. This story centers around Carla a single Mum with 2 impressionable teenage daughters. Carla is a fighter; she fights for everything and everyone except what she wants most of all: Murphy. Murphy is the local barman he is gorgeous and Carla has been drooling over him from a far for years. When Carla looses her job at the bank, then crashes her car beyond repair, she feels like her whole world is collapsing until Murphy steps in to help her. Carla is confused by Murphy. She wants him, but she is also scared of choosing the wrong guy again. Carla doesn't believe in herself and she constantly hides behind her daughters putting them first instead of herself. Murphy has watched Carla watch him for years. and yes, he loves most of what he sees. He loves that Carla is a fighter and a feisty independent woman. He also loves that she is a mum, her girls are great, but Murphy is frustrated that all Carla does is stare at him from afar when all he wants to do is protect her and carry some of the weight from her shoulders. However, she always keeps him at a distance, until the day she looses her job and her world comes crashing down. Murphy finally sees his chance to step in and help Carla but is it enough or will Carla keep pushing him away with her stubborn will to take care of herself and set a good example for her daughters? Carla seems to go from one disaster to another and crying on Murphy's shoulder is becoming a very familiar pastime. But when her best friend Jinx's grandfather dies, Carla steps up to plan the funeral and memorial services while also planning a wedding and running a stall at the farmers market and every time she turns around, wondering how she is going to manage it all, Murphy is there to help. Whether Carla wants his help or not! When two fighters come together there is bound to be a lot of sparks and Carla and Murphy do not disappoint. Can Carla really have it all? Can she find her happily ever after with Murphy, keep her daughters safe, get her business up and running and save the town from war with the fairies? Once she wraps her head around the fact that faeries and leprechauns and mystical creatures are real that is, Oh and that Murphy is a mystical creature himself. Can Carla find her belief in herself and in Murphy, so they can finally be together? Let's hope so. Fighting Mad was my favourite book from Kathy Bryson. I found the characters grew in strength with each book making this one the best by far. The story itself was engaging and kept me wanting to read until the end. I love how believable the characters were even adding a mythological element into the story all of the characters were delightful. 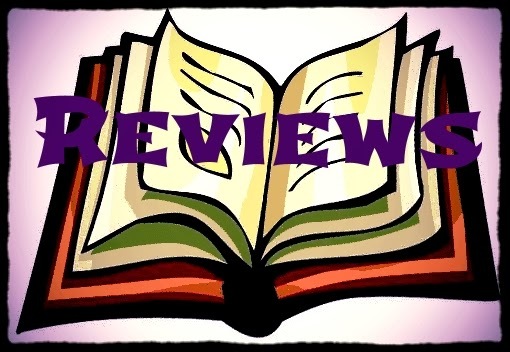 I would happily recommend any of Kathy Bryson's books they are charming.